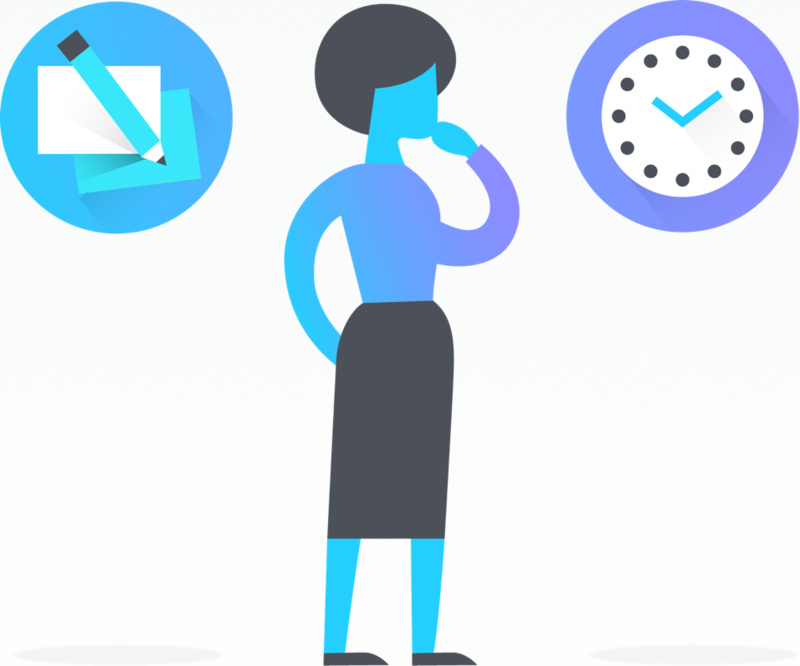 If you’re a free user, prefer to build your own meeting project from scratch, or want general best practices for Asana projects, get started with these project creation instructions. Now that you’ve built your project, these tips will help you run effective meetings. The steps below address critique meetings specifically, but the framework can be adapted for other feedback processes. Simply create a project for designers to add their work to whenever it needs to be reviewed or approved and follow the steps below. Meetings are most effective when there’s a clear agenda, easy access to materials, and enough time allocated to cover them. 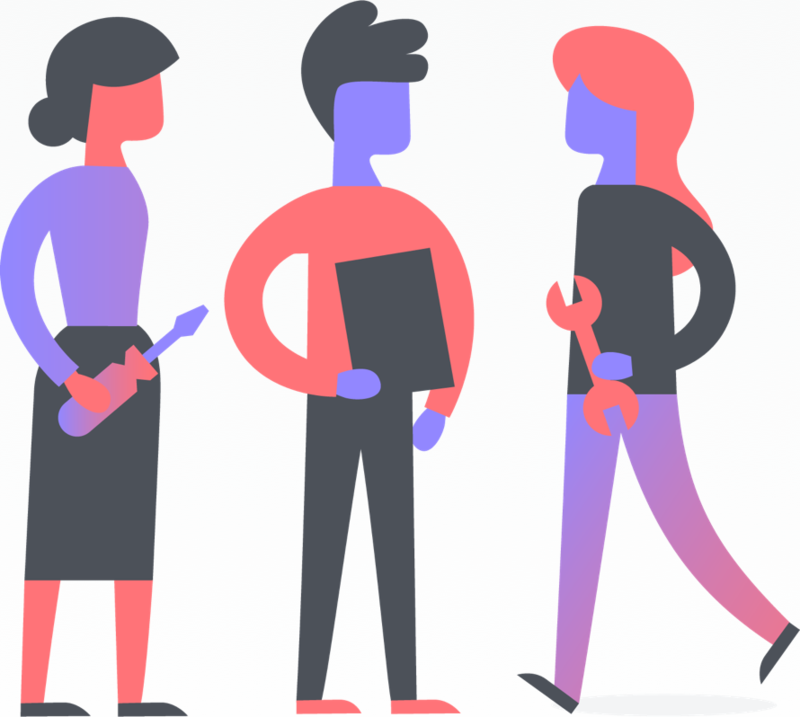 If a design manager, producer, or other teammate is always responsible for running the meeting, make them the project owner. If not, assign this role on a rotating basis. 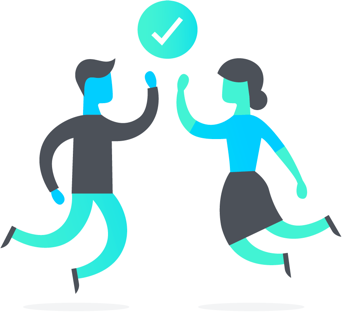 The project owner will be responsible for ensuring that there are items on the critique meeting agenda, assets are attached, and there’s reasonable time to cover them. To make sure no one forgets to add work to be critiqued to the agenda, create a recurring reminder task, and assign them copies of the task. 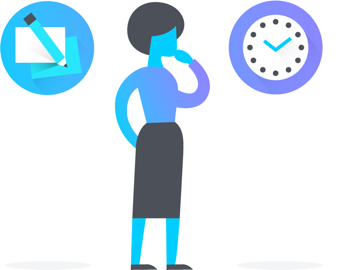 Navigate to the task in Asana. Type the name of the additional project(s) you want to add it to. Press Enter. Your task will be stored in multiple projects, while remaining a singular task. Now you can easily access working files during the meeting and track feedback in the same place to keep it actionable. 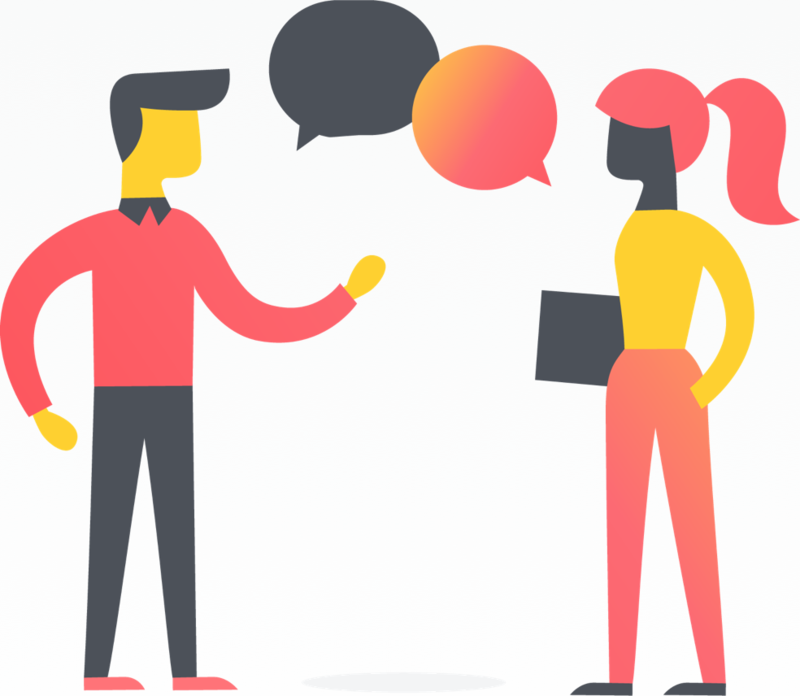 Feedback should be contextual, clear, and accessible in one place. Otherwise creators might return to their work and feel confused or frustrated about what’s expected of them. To prevent this, use proofing annotations to track feedback directly on the asset, (or use task comments to capture them.) This can be done by a note-taker during your critique meeting, or by a reviewer on their own. 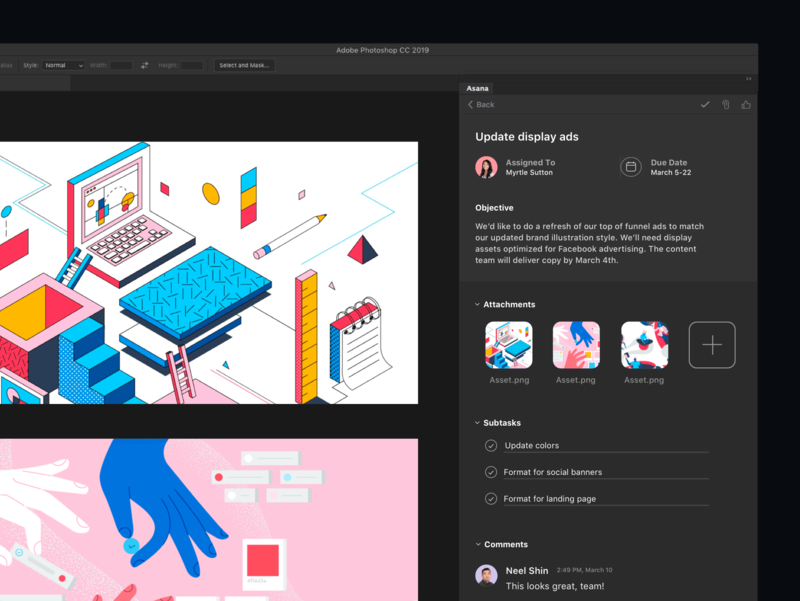 Proofing gives you a singular, actionable record of feedback in context with the image for designers to reference and finish their work strong. Make sure an image file is attached to the task. Click into the file then select Add Feedback. Click on the image where you want to add feedback specifically. Each annotation creates a subtask within the task so the designer can reference it in context with the image. Now the creator can return to their work with a clear idea of what feedback they need to consider. Once they’ve incorporated the feedback (or not) they can comment about what decisions they made and why so reviewers know they were heard. 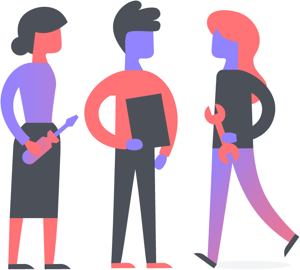 Add the Asana-created “approval stage” custom field to your feedback/critique meeting project by clicking the blue Add Custom Fields link at the top. Notifications will automatically be turned on for this field, so every time it gets changed, task followers will get notified. Once an asset is ready for review, the creator sets the field to Ready to review and assigns the task to the reviewer. Make sure to attach any files that need to be reviewed. The reviewer will get a notification that they can now start their review. For critique meeting organizers, they will know to include it in the next meeting. Once the review is complete, set the custom field to Approved or Changes needed, and then reassign the task to the creator. If changes are needed, leave actionable feedback using the proofing workflow in the previous tip. The creator gets notified that their work is approved or needs to be updated. From that notification, they can see feedback, and jump back into the file to incorporate it if necessary. Once you’ve gotten feedback, referencing it alongside your work can slow you down if you have to print it out or go back and forth between apps and screens. If you’re working in an Adobe Photoshop CC, Illustrator CC, or InDesign CC app, you can use our integration to pull the feedback task directly into the program you’re working in to speed things up. Set up the integration by following these instructions.